Will RCB finally go on to win the title this year? 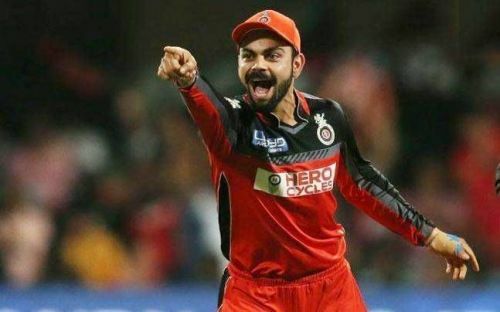 The Indian Premier League is just a week away and the Royal Challengers Bangalore are getting ready to take on the Chennai Super Kings in the first match of the tournament on March 23. The RCB finished a lowly 6th last season, failing to qualify for the playoffs. Prior to that, they finished as the league's wooden spoon holders. With Virat Kohli at the helm and a few worthy additions to the team in the form of Shimron Hetmyer, Heinrich Klaasen, and Shivam Dube, to name a few, they will look to turn things around this season. In order to get back to winning ways and throw a challenge at winning the title, we could see a few surprise tactics up the team management's sleeves. 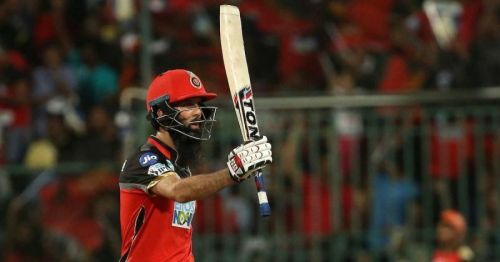 English all-rounder Moeen Ali joined the Royal Challengers Bangalore last season and while he did not play all the matches, he did have a few significant contributions in the matches he did play. He scored 77 runs in 5 matches last season, including a fifty against the Sunrisers Hyderabad. RCB have faced a few issues with the opening combination for the past couple of years and have tried out many players at the top. This season, the team management could opt to open with Moeen Ali alongside either Virat Kohli or Parthiv Patel. An aggressive batsman, Ali could provide the perfect start for RCB if he gets going and lay a good platform for the middle order. And, of course, he could chip in with 4 overs with the ball as well and pick up a few wickets to help the team's cause.